 Haze is a piece by Anne Nowak. All prints are unique and may vary a bit from the photo. 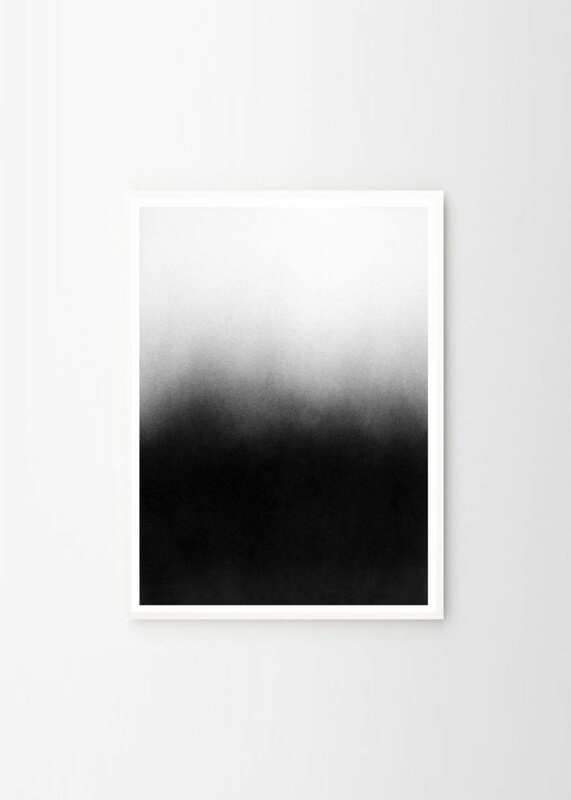 Haze is spray painted with acrylic paint and matt coal on Hahnemühle paper. 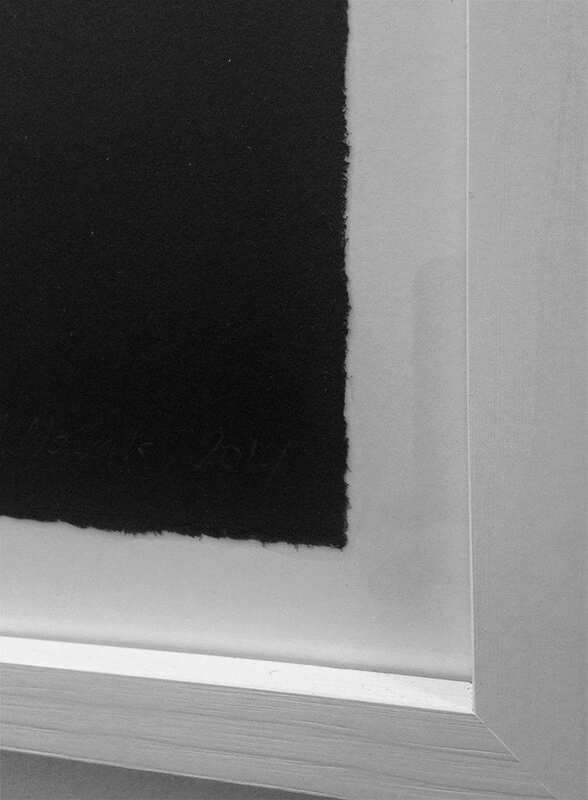 The measurements can also vary a little, as Anne Nowak gently tears her artworks out of large paper pieces. The picture is very delicate and must be taken very good care of. We recommend having it framed right away, not touching it at all. 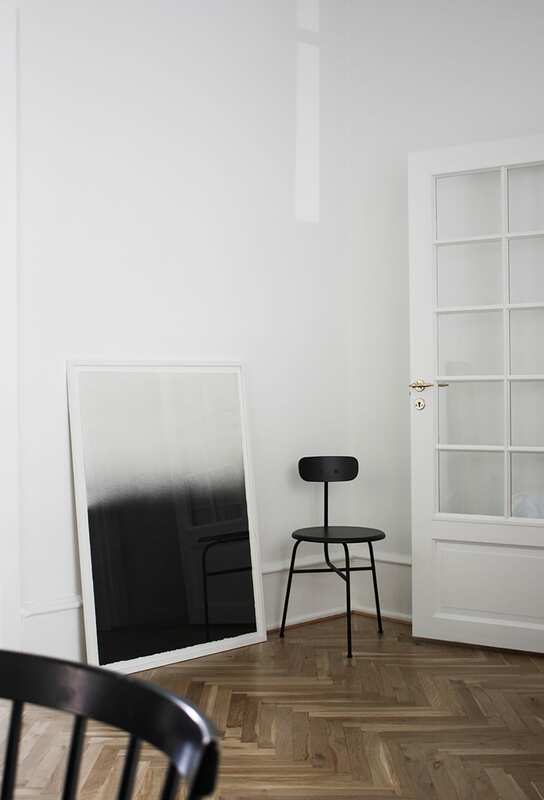 Anne Nowak is a Copenhagen-based artist working with textile design, fine art prints and murals.